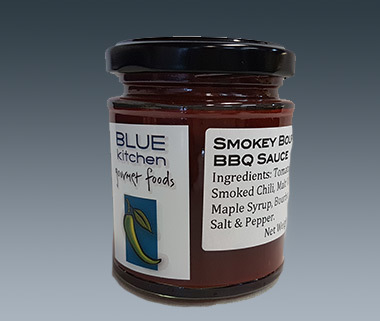 Beautiful new addition to our product line, flavoursome BBQ sauce that is gluten free and low in sugar. This is our latest and greatest! 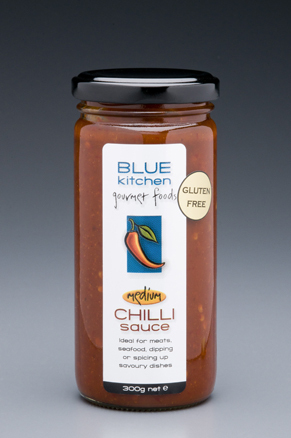 It is a gluten free, made with Jim Beam and organic maple syrup so low in sugars also. 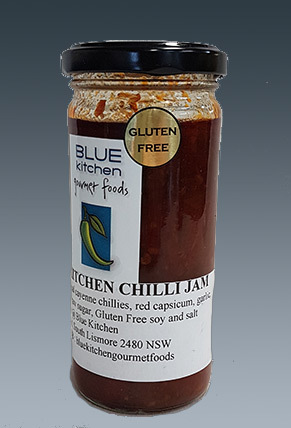 It has, of course, a little kick of smoked chilli! 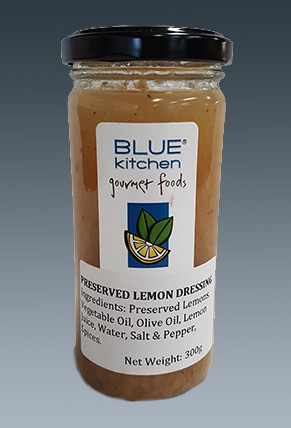 Great on bacon and eggs, a dip for prawns at a cocktail party, as a marinade for ribs and a great addition to cooked beans.